Non-BMXers often ask us, how do you do it? One word: SACRIFICE. All BMX parents understand this. If there's a race coming up, and someone growth spurted and outgrew the $150 clips that you bought last month, you quickly get a new pair. If your child has worked hard all season and is sitting at #11 in N.A.G. points in late summer, you put another national on the schedule. All vacations revolve around racing. This isn't something we complain about. It's just a fact of life. There are some parents, however, who have turned this crazy lifestyle into a profitable affair. A great way to say "thank you!" to that special BMX mom! Vann noticed them first, a year or two ago at a national. "Look! Bracelets made from old bike chains. What a great idea!" While I have yet to make a purchase from Beach BMX Designs, I often nose around their display of artistically recycled BMX parts. 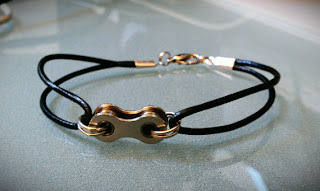 With a houseful of boys racing BMX, jewelry designer Maribeth says, "I created Beach BMX to provide us a way to continue our love of the sport and pursue my passion for recycling and repurposing materials!" Personally, I'm all about creatively recycling and repurposing, while getting back some of those race expenses. What a great idea! Maribeth gives back too...With the purchase of anything PINK, she'll make a donation to the Pink Ribbon Foundation and with the purchase of anything YELLOW, she'll donate to the Lance Armstrong Foundation! Check out Beach BMX Designs at www.beachbmx.com. that we picked up in Louisville. A tee and hoody are in his near future. 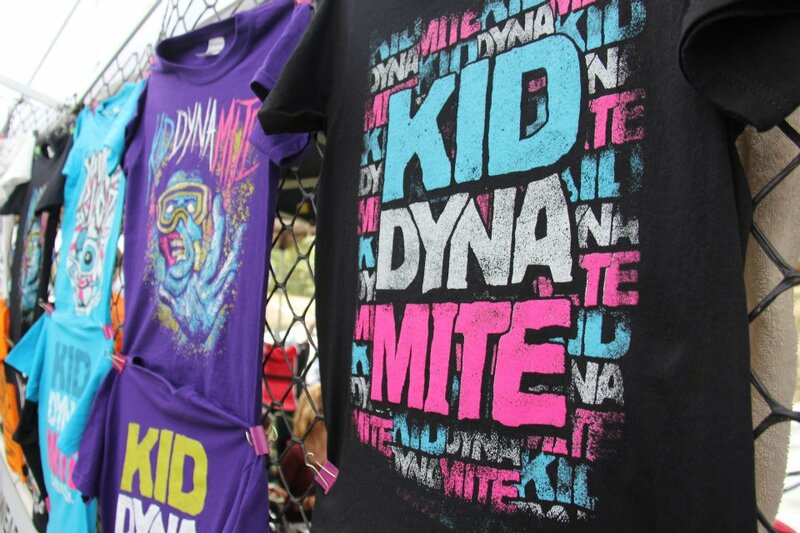 Launched in May 2012, Kid DynaMite took off with a blast. Catering to the action sports family, "KDM's mission is to provide Today's Youth with some Real Options in clothing while providing the best Quality products to fit their everyday Intense Lifestyle." 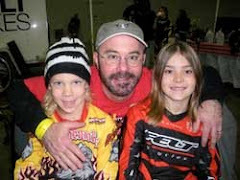 KDM's founder, Eric Bess has been heavily involved in BMX racing and freestyle throughout his life. He's also a well-known bass guitarist! How cool is that? I have no doubt that KDM, with their vibrant colors and bold designs, will be filling the closets of action sports aficionados everywhere. 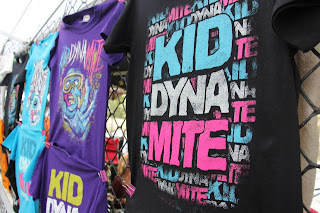 Order a tee, and check out the sponsorship opportunities at www.kid-dynamite.com. Look for the release of their new line of hoodies in October! Find this and more at pinchgear.com! "Maliek Byndloss' mom gave me a tank top to give to you. I stuck it in your bag." Huh? While in Louisville, William and a friend were visiting in the SSquared pits. Stacy Byndloss struck up a conversation with William, and gave him the tank-- for me! When I had a chance to investigate, I discovered a heavy-weight, high quality, slim fit white tank with "Pinch Gear.com" printed on the front. Admittedly, I had never heard of Pinch Gear, and my first thought was bike parts! Curiosity won, and soon I was googling "pinch gear". I struck gold! 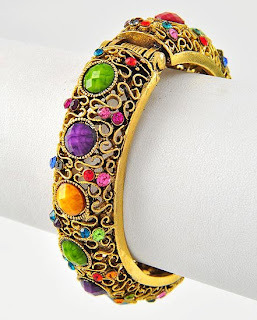 What I found was a website full of shiny accessories, from sunglasses and handbags, to jewelry. "With style that stuns and attitude that stops traffic, these fashions don’t just make a statement. They make an entrance." Wow! While these beautiful things aren't BMX related, Stacy Byndloss can still use her BMX connections to promote her business, and support her son's dreams. Thank you, Stacy Byndloss, for the tank! I believe that BMX families need to support one another, and our young athletes. Next time you're looking for an artfully designed BMX bracelet, a rockin' new tee, or just something to make you feel beautiful, keep it in the BMX family. Great post and Great treasures! I wanted bmx clothes for their young child. But now i have used my son bolder bmx racing suit because its very good material and good comfortable. But then too i bought other brand and good material with protections bmx racing clothes for my young child. Yeah nice and great this post and article. 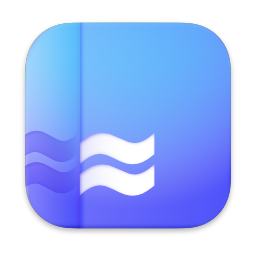 Thanks for the posting.